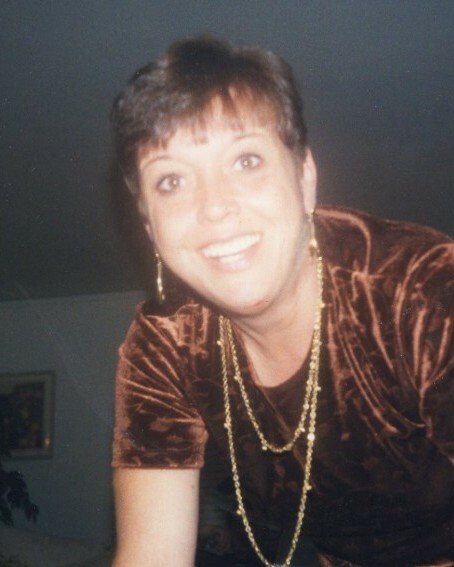 Kathy J. Davis “Kat” age 64 of Niceville, FL. passed away at her home on Friday, Aug 10, 2018. She was born in New York on July 19, 1954 to Alvin and Joan Farrar. She had been a resident of the area since 1979. She always loved being with family and friends and enjoyed life in general. She especially loved her dachshunds and cooking for family and friends. The family will receive friends at a visitation on Thursday, Aug 16, 2018, from 5-6 p.m. at the McLaughlin Twin Cities Funeral Home. Following the visitation further services will be held in Old Lyme, Connecticut under the direction of Fulton-Theroux Funeral Home.